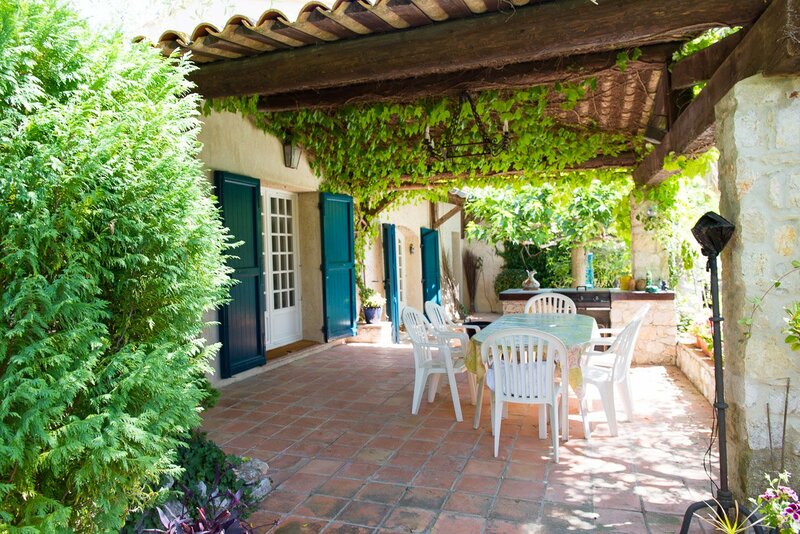 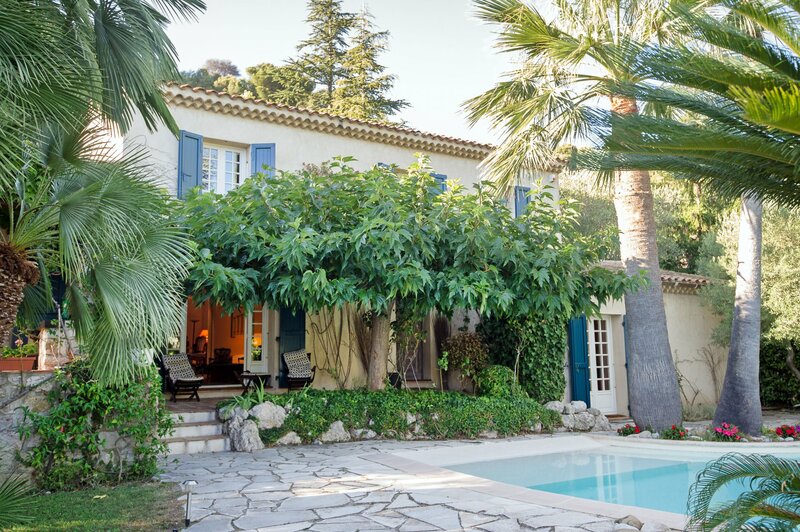 This charming villa in provincial style is located in a secure and closed domain of Castellet on the heights of Villefranche sur Mer. 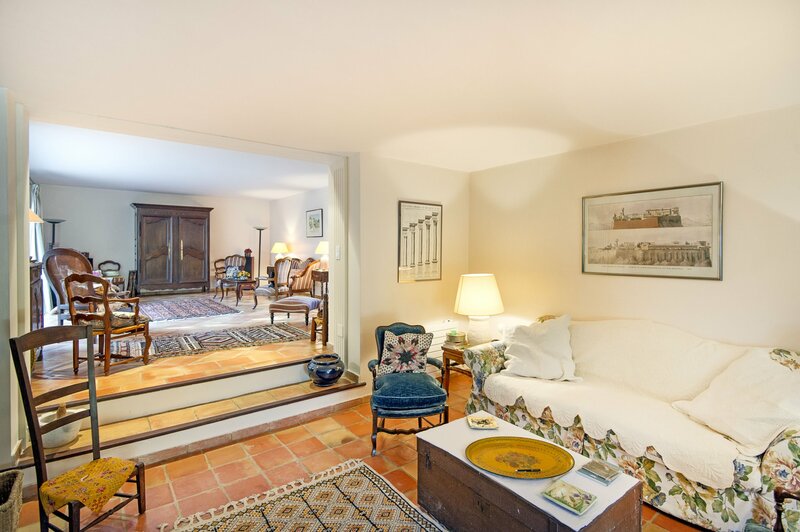 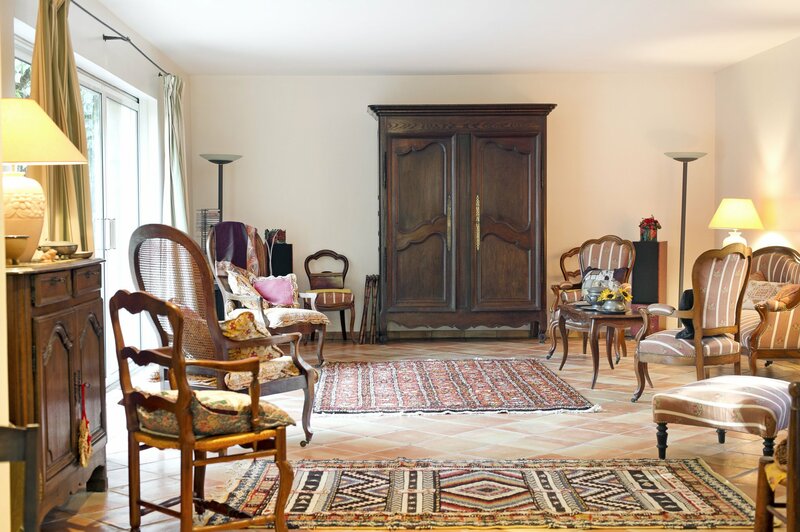 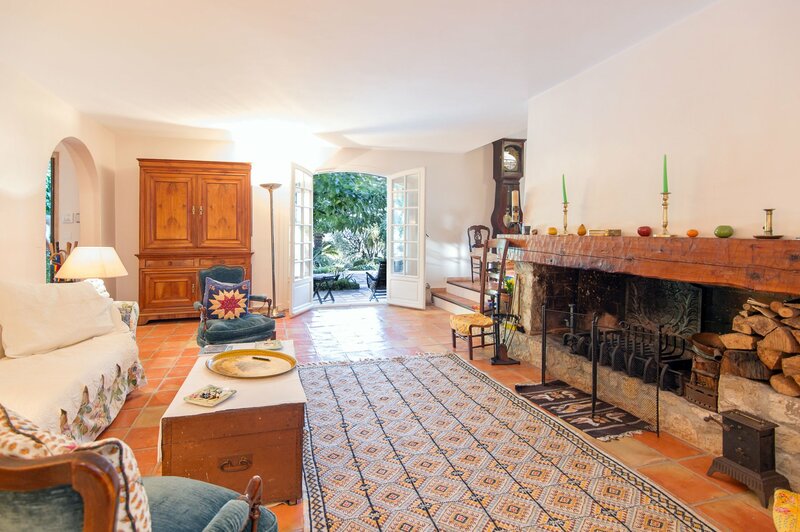 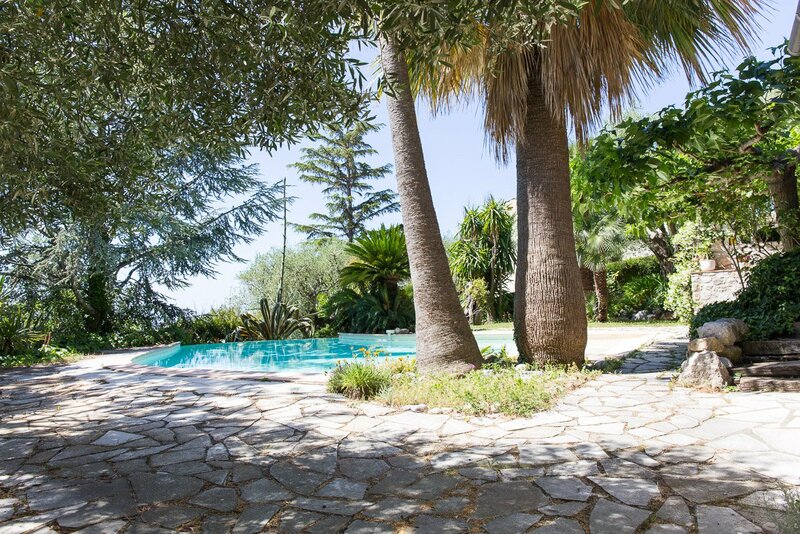 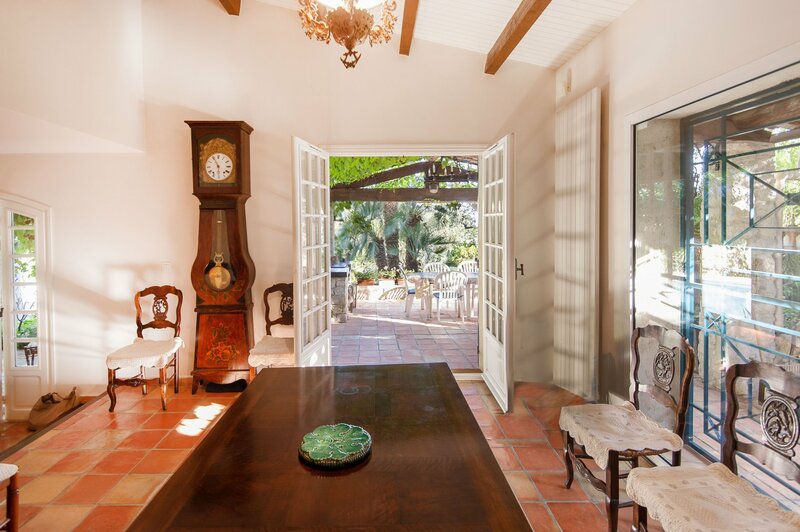 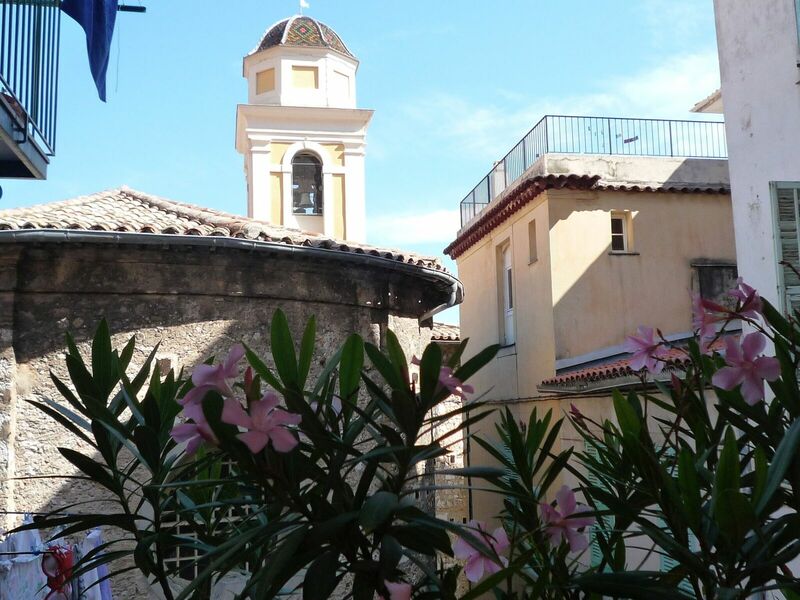 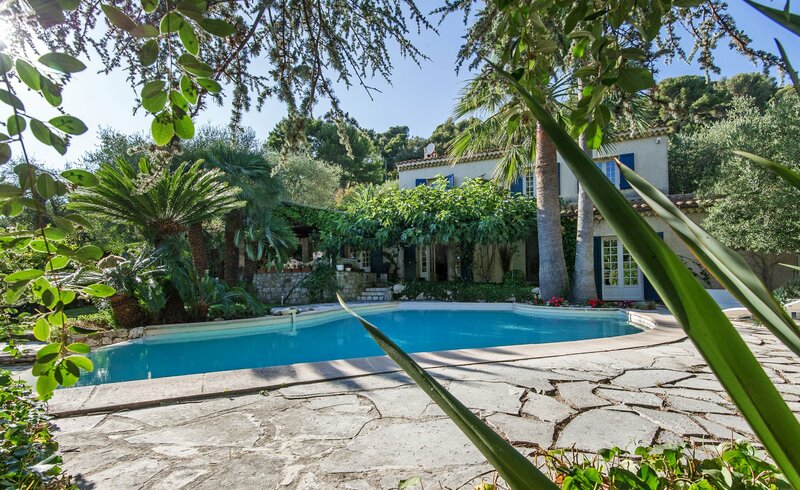 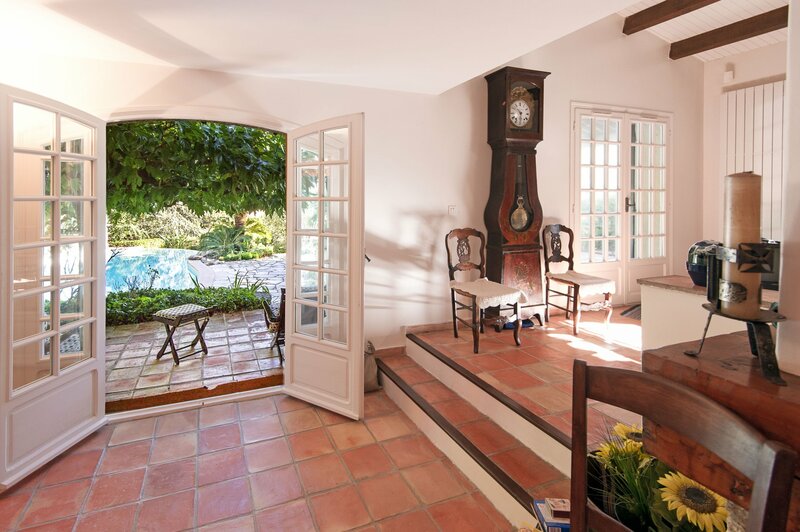 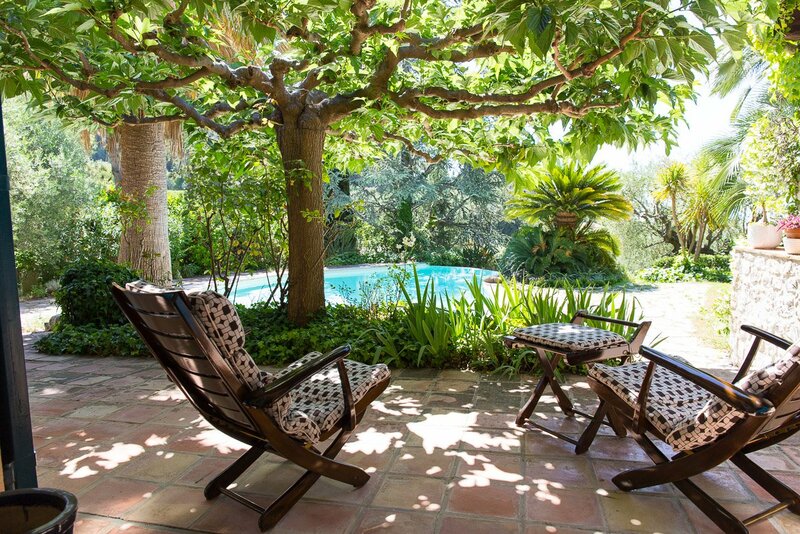 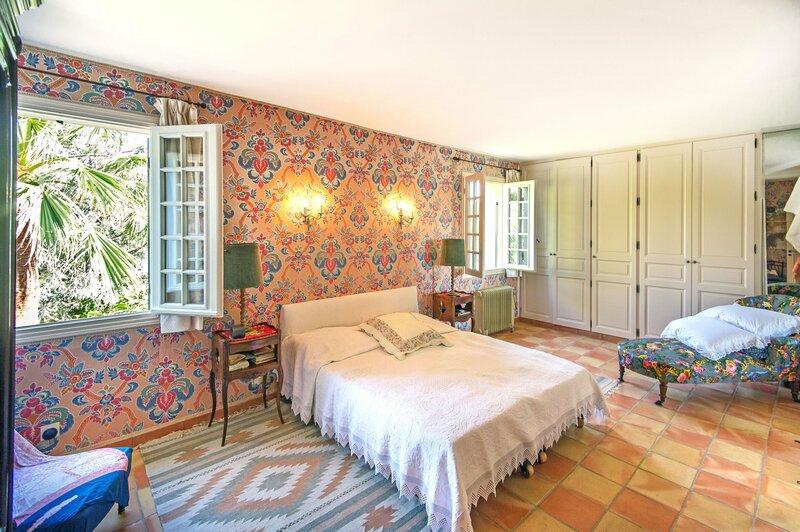 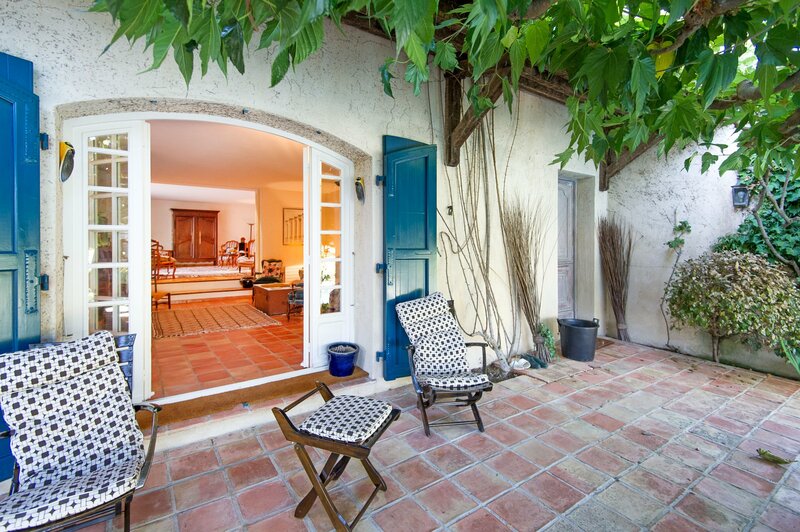 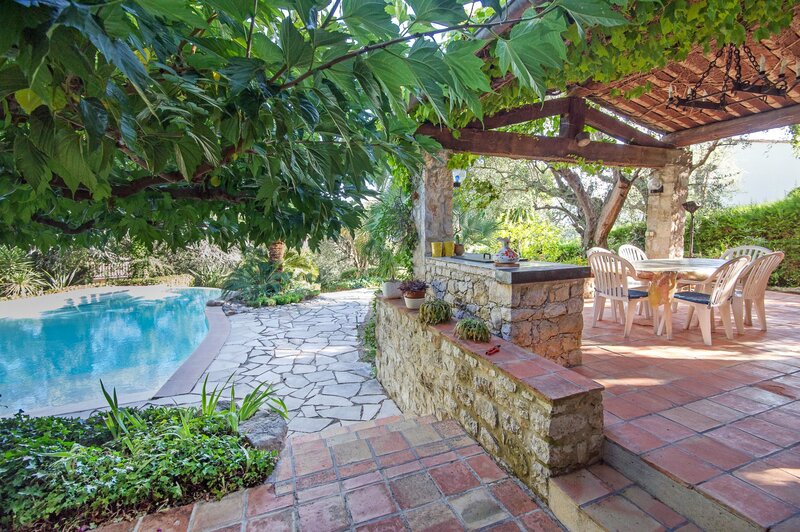 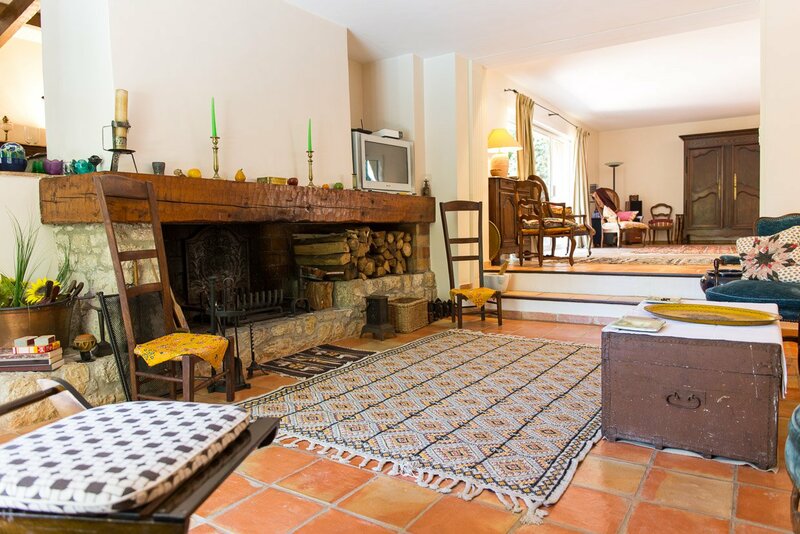 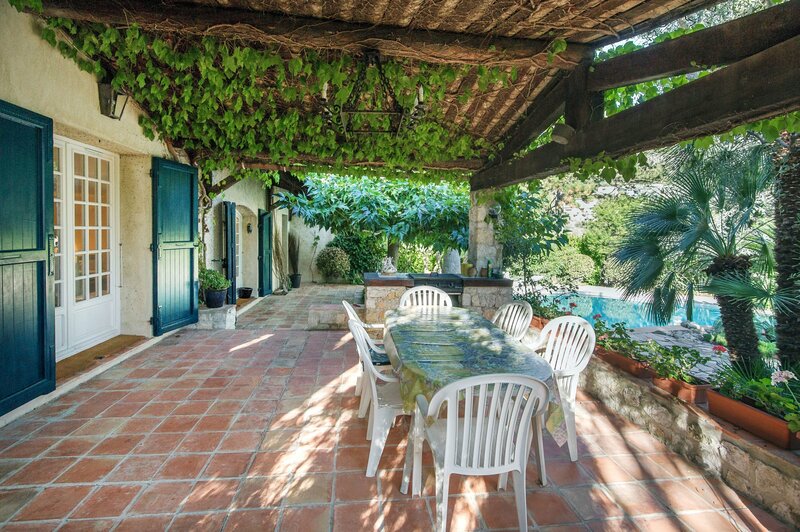 Surrounded by a luxurious garden, the house promises you a tender life on the French Riviera. 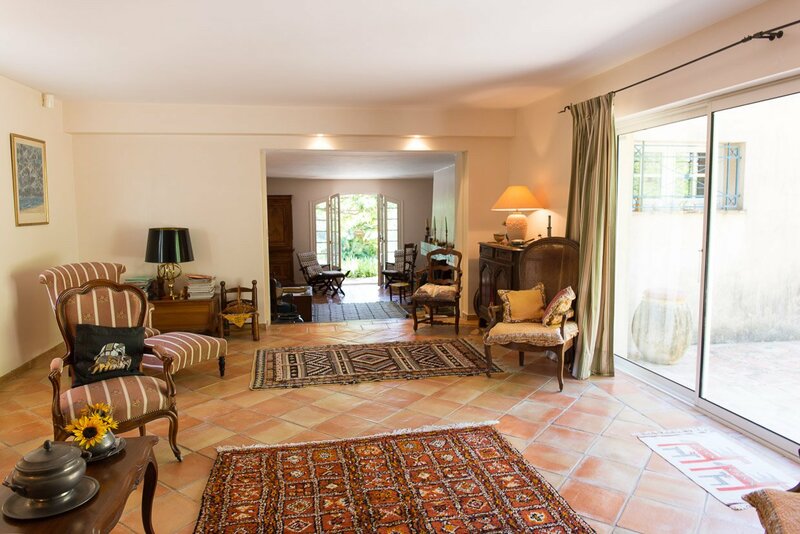 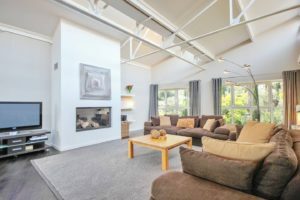 The house includes on the ground floor: an entrance hall, a beautiful reception area (a double living room with large fireplace and a dining room), a family kitchen, a bedroom, a bathroom, a guest toilet and a cellar. 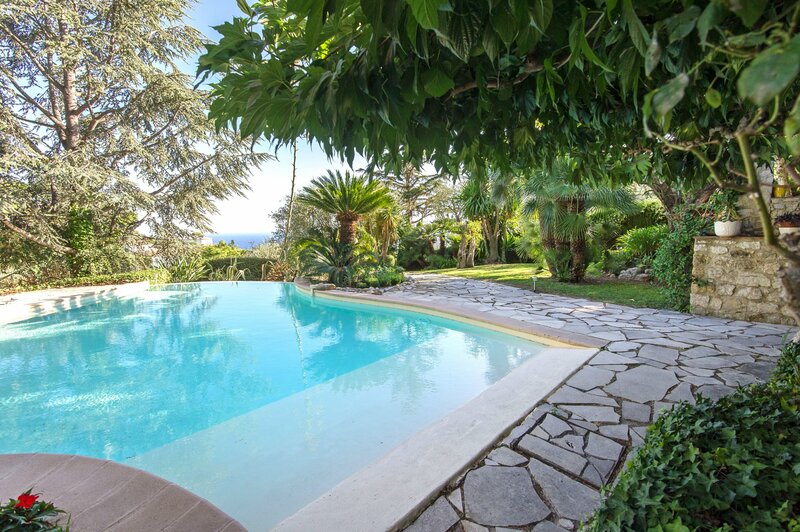 All these rooms overlook the terraces around the house and the pool. 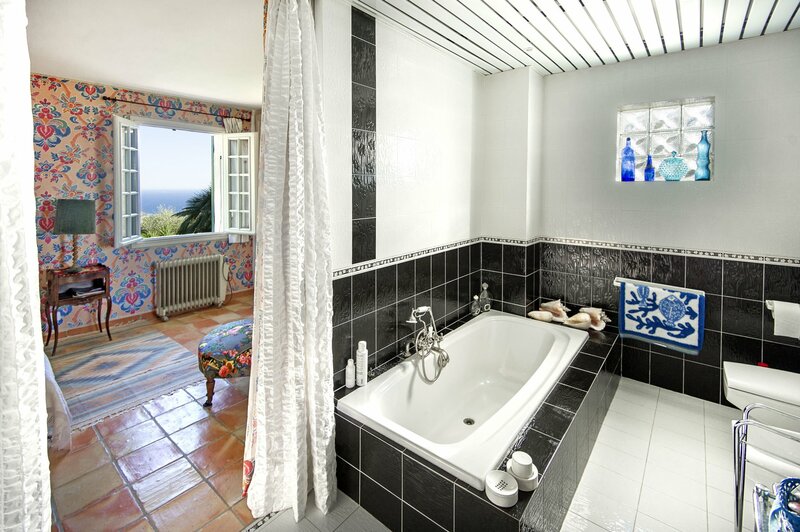 On the first floor you will find 2 more bedrooms with bathrooms offering a beautiful sea view. 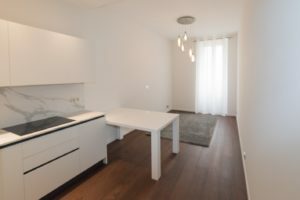 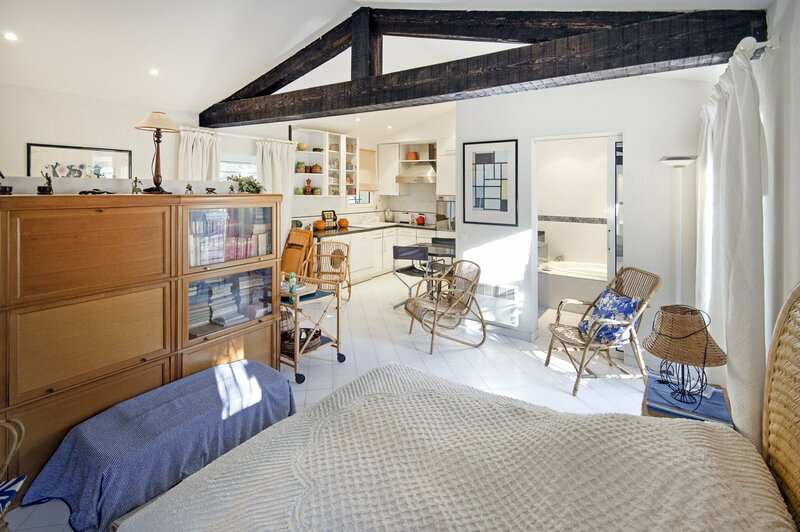 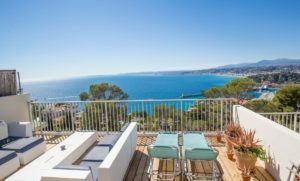 An independent studio of 50 m² in the opposite part of the house will be appreciated for its comfort and privacy by your guests. 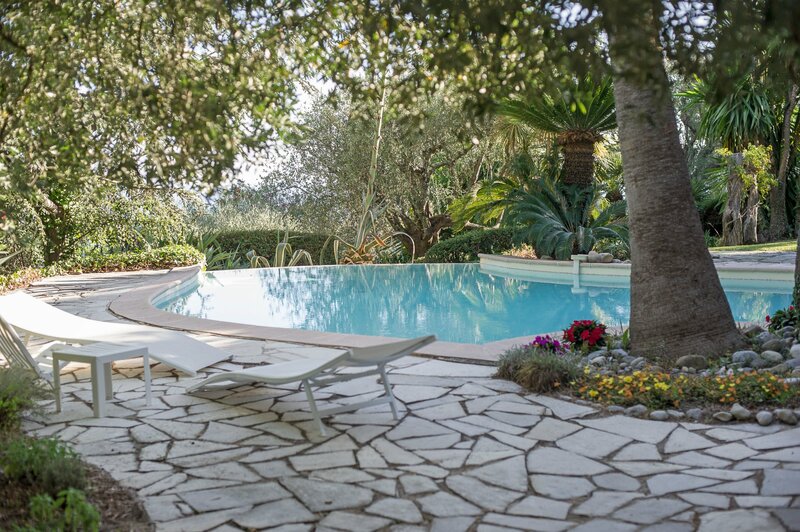 A beautiful garden planted on a plot of 1500 m ² brings you the freshness and invites you to relax in a nice swimming pool. 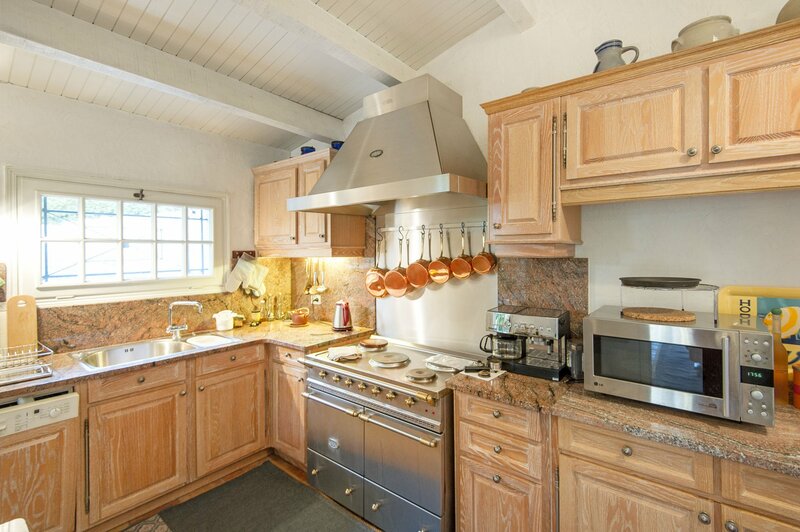 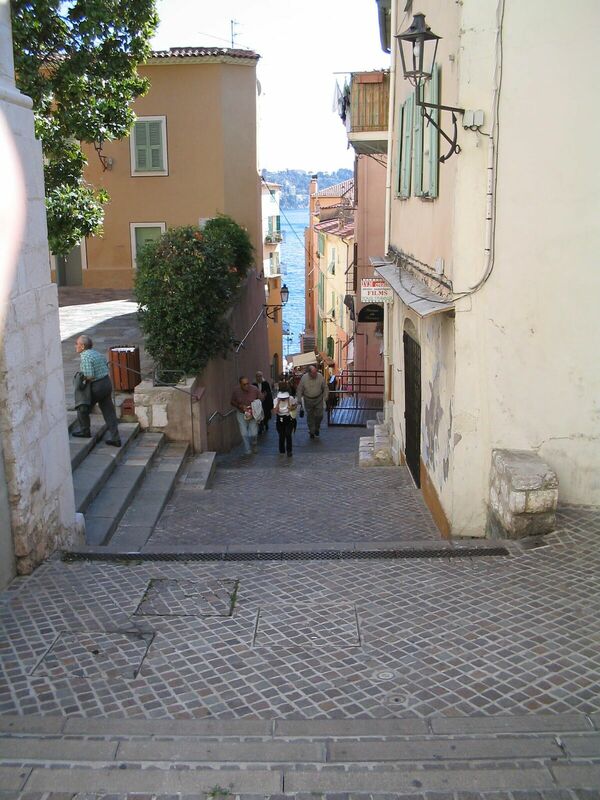 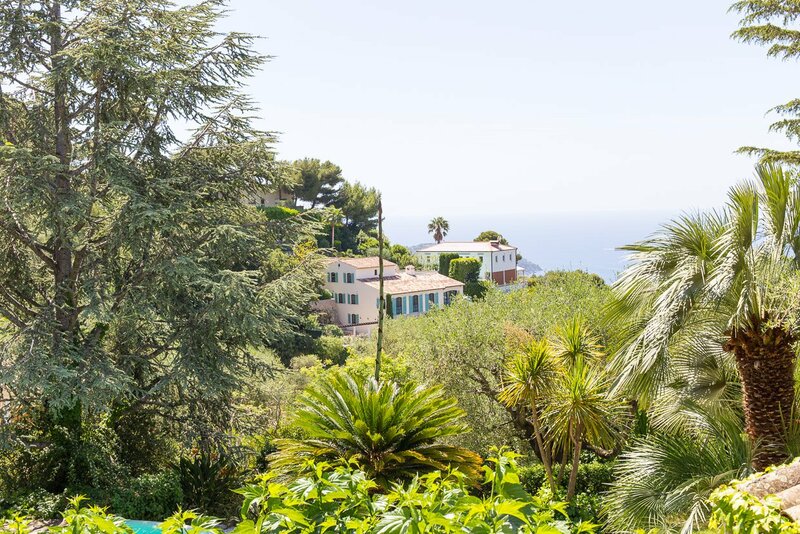 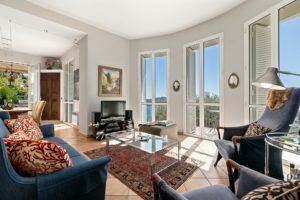 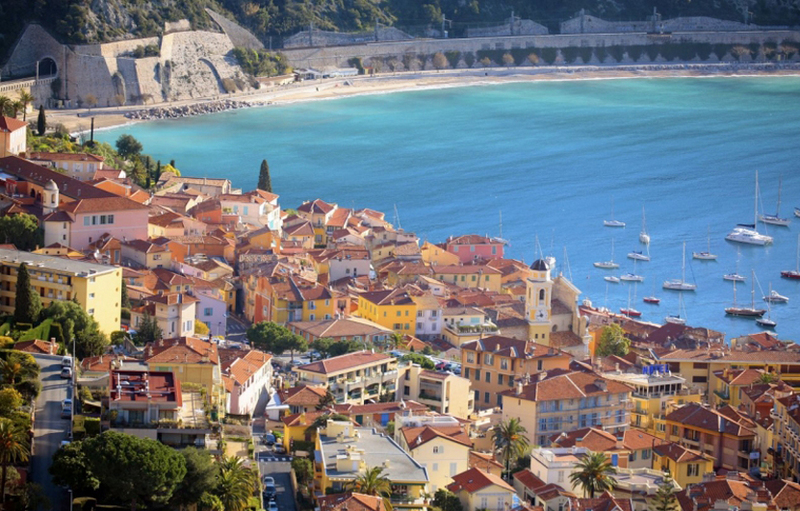 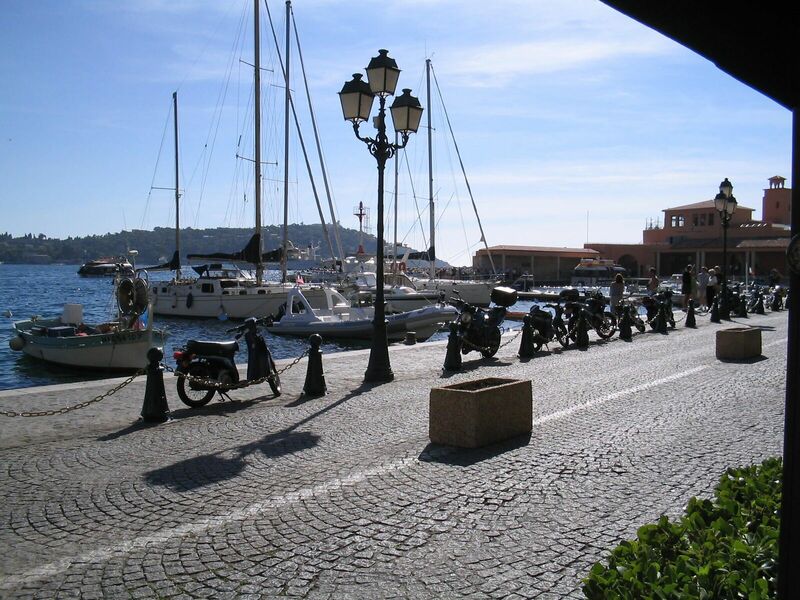 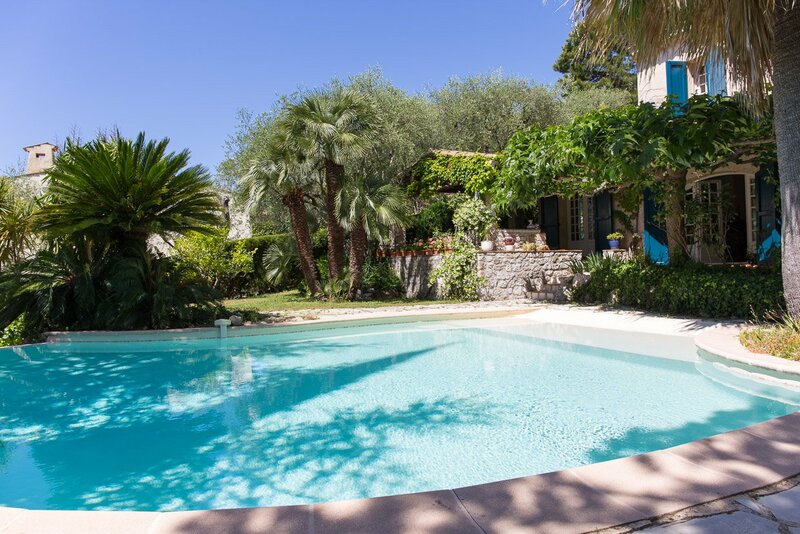 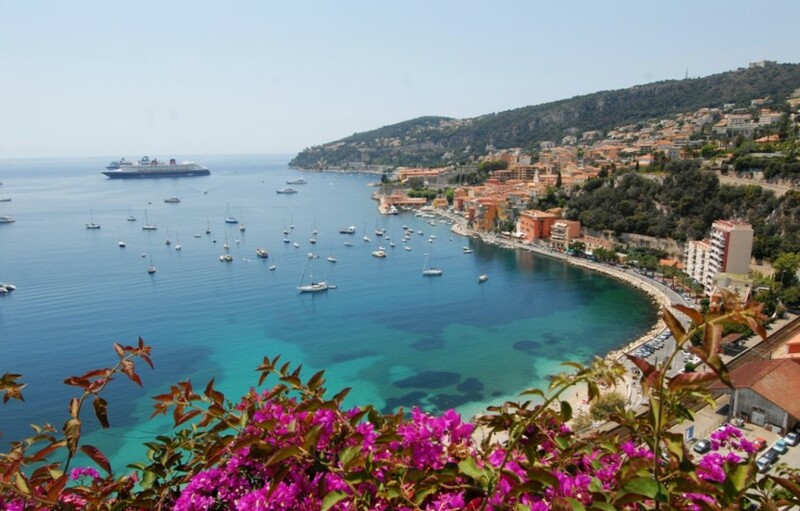 This prestigious area close to Cap Ferrat and the most beautiful beaches is located at just 20 minutes from Nice international airport and the principality of Monaco.